HMD is slowly gaining the reputation as one of the best OEMs in terms of regular monthly updates for Nokia Android smartphones. HMD is already the first manufacturer that pledged to support all of their devices, no matter the price, with regular monthly security updates and Android upgrades. 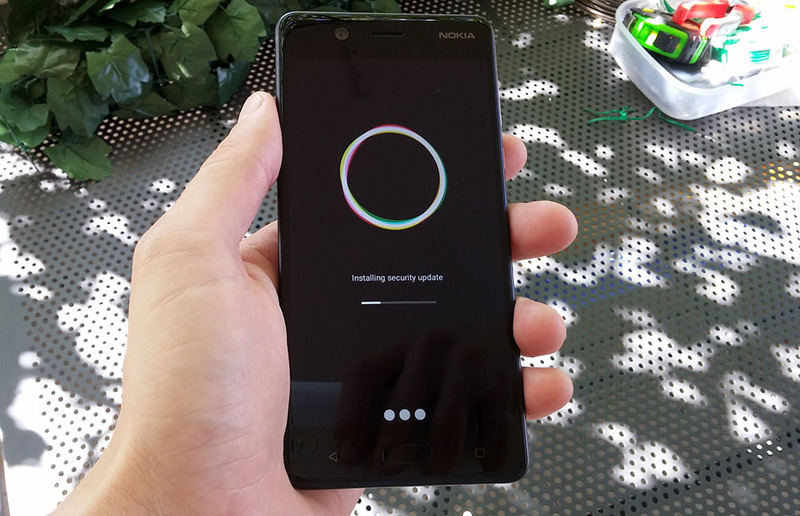 Today, HMD started rolling out the September update for the new Nokia 8. The update includes Google’s security patch, improved system stability and user interface enhancements. The update is 314.6MB in size and can be triggered in Settings searching for System Update. Apart from regular monthly update, HMD’s first flagship the Nokia 8 is expected to soon receive the Android 8.0.0 Oreo update. We already saw Nokia 8 variants with Android 8 appearing on various benchmarks sites and HMD officially confirmed that the 8 will be one of the first devices to receive the Android 8 Update. Alongside the Nokia 8, HMD pushed the September update for Nokia 5 and 6. 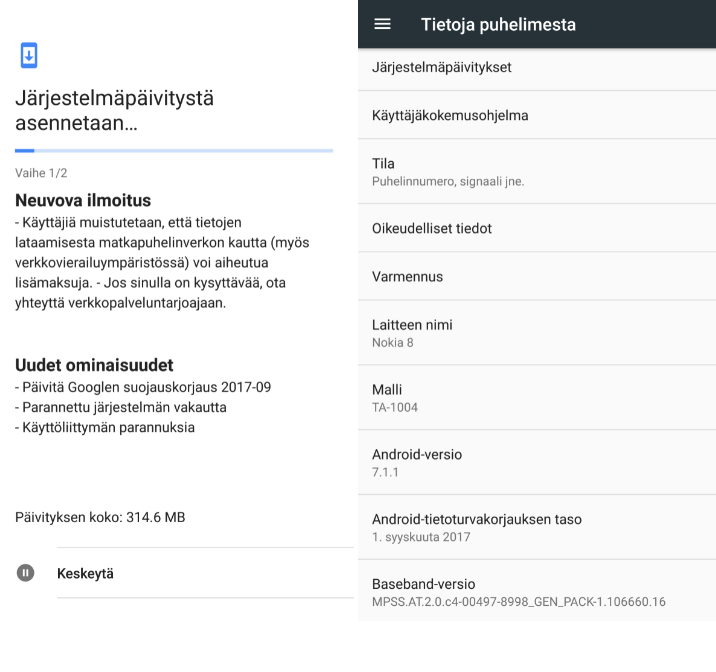 Nokia 3, on the other hand, received the promised Android 7.1.1 Update this month, and all of the Devices are confirmed for an Android O upgrade but with unknown timeline.